AOMEI Backupper Technician Plus 4.6.2 Multilingual Portable | Free eBooks Download - EBOOKEE! Comment Backups and Splitting Backups. 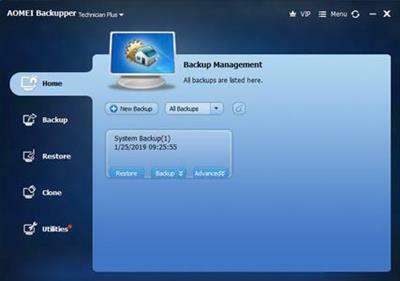 Add to backups so that the backups can be further identified and clarified. Let you know what a backup is for or what it contains. Splitting Backups can split backup an image file into proper sizes to fit storage media. No comments for "AOMEI Backupper Technician Plus 4.6.2 Multilingual Portable".